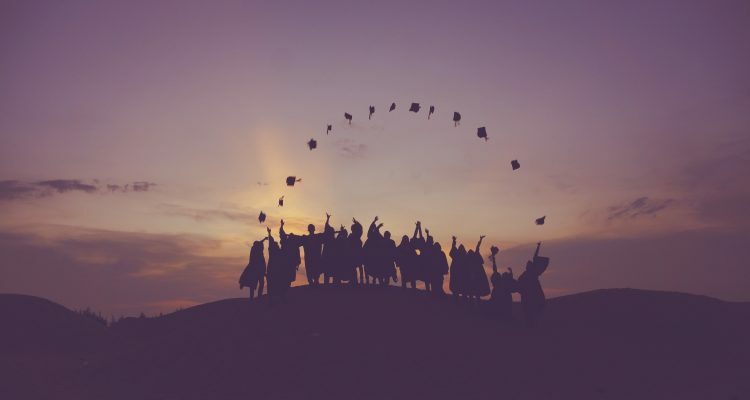 This project aims to strengthen the role of Latin American Universities as instruments of social and economic development in the cultural heritage sector through the design and implementation of 4 competence centers on cultural heritage specialised in: smart computing, 3d, big data and human-machine interaction. 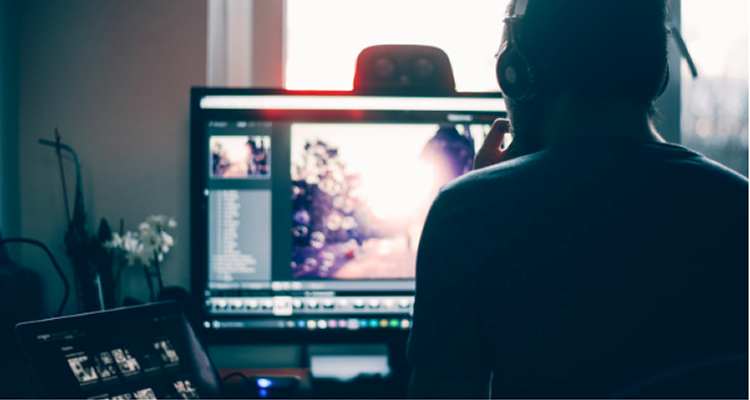 The CultMEDIA project aims at facilitating the developing of audio-visual and transmedia storytelling by optimizing costs and complexity of cultural media production. My Travel Mate is a smart audio guide that automatically provides the user information about the surrounding environment. The system, without any user interaction, builds a point of interest database exploiting Wikipedia and Google APIs as source. It leverages a computer vision system, to overcome the likely sensor limitations, and determines if the user is facing a certain landmark. After having automatically obtained information on the detected interest point, the guide presents audio description at the most appropriate moment, using text-to-speech augmenting the experience. Our smart audio guide perceives the context and is able to interact with users: it performs automatic recognition of artworks, to enable a semi-automatic interaction with the wearer. 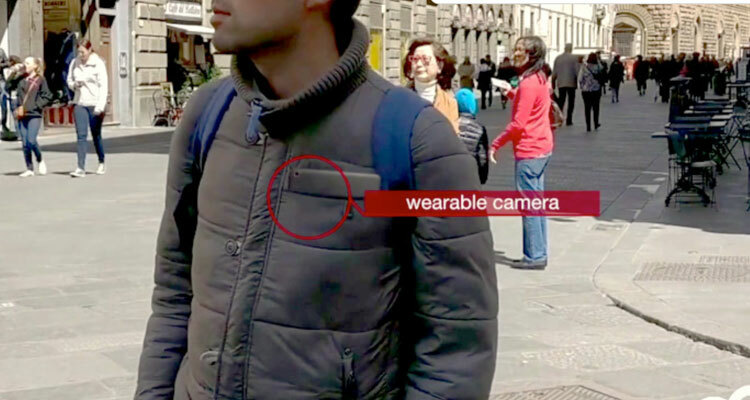 The system is backed by a computer vision system capable to work in real-time on a mobile device, coupled with audio and motion sensors. 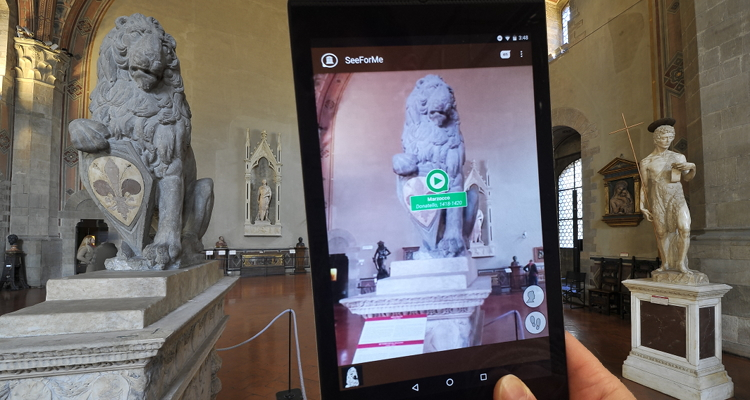 The system has been deployed on a NVIDIA Jetson TK1 and a NVIDIA Shield Tablet K1, and tested in a real world environment (Bargello Museum of Florence).